Las Vegas might not be prone to flood damage, but when water damage strikes your home, it needs immediate attention. Elite Water Damage Las Vegas is your water damage restoration service standing by to take your call. We have the right equipment and techniques to remove water in your home. We monitor your homes drying process and verify that your property is dry. But how do you protect yourself and your home from water damage? Disaster can strike quickly in the home. You can have a leaking faucet or a burst pipe causing flooding. 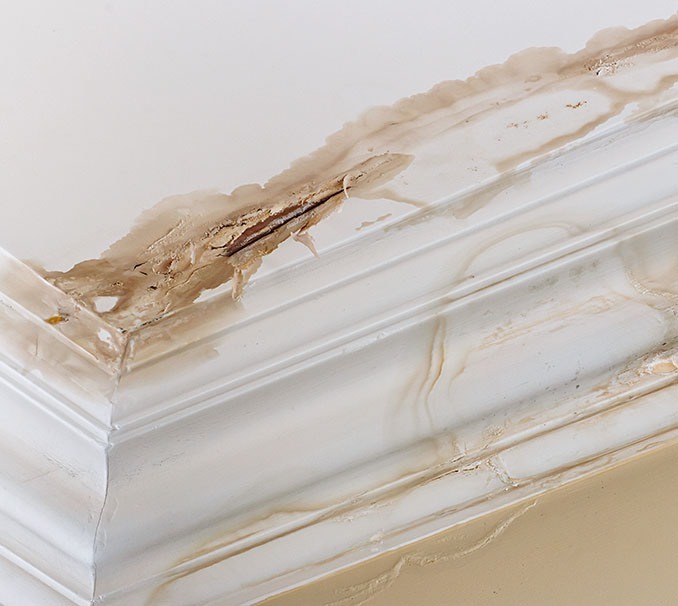 This leads to electrical hazards, structure damage, and ruined furnishing. Another big risk is the growth of mold. By doing water mitigation you can prevent and reduce the amount of water damage. Once you call our representatives, they will work through the process with you in answering several questions to respond to your crisis. This is an important part of the process to help restore the damage fast. Our qualified technicians will inspect your home for water damage and determine the areas affected. This is another crucial step to offer you an effective plan resulting in the best restoration. We will use powerful extraction pumps and vacuums to remove gallons of water from the property. This helps to speed up the process to help minimize the damage and prevent fungi from growing. Once the waters removed, we start the aeration and dehumidification process using specialized equipment. The apparatus is able to reach water that is difficult to reach. We use technical ventilation methods to help dry out furniture and fixtures from the remaining water and moisture. This leaves the air and structure water and moisture free. The problem is water damage affects not only the fixtures in the home, but your belongings as well. We can help clean your restorable items with our special clean-up techniques. We will sanitize your items with antimicrobial treatments, eradicate odors with an industrial air scrubber, and vapor equipment. Now the restoration process starts to get your home back to its original condition. This can be a minor step from replacing drywalls or can include a major reconstruction depending on the water damage. If a disaster has struck your home, turn to someone, you can trust. We know how upsetting water damage can be and it turns your whole life upside down. Elite Water Damage Las Vegas has IICRC certified technicians that follow the IICRC S-500 guidelines. The important thing to remember is that the first 48-hours are critical when it comes to water damage. The sooner you take care of the water mitigation process the less the risk will be to the structure and mold growing.